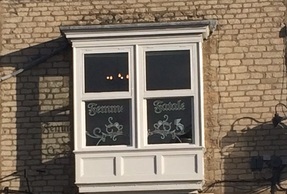 Femme Fatale Hairdressing women's salon in Pickering, UK. Femme Fatale award winning women's salon. Offering a wide range of hair treatments from new colours, colour correction to total restyles. Femme Fatale award winning women's salon. Offering a wide range of hair treatments from new colours, colour correction to total restyles. Consultations provided by experienced stylists. 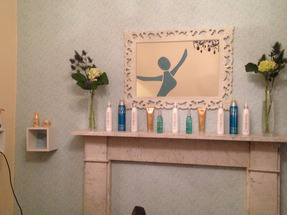 The salon is part of Trevor Sorbie's 'mynewhair' team. This offers professional and confidential advice on hair loss, assistance on choosing, personalising and styling wigs of your choice. We specialise in vintage and bridal styling, packages available for weddings, prices available during free consultation. Always at the forefront of current trends the salon currently offers 'BTX Hair' Botox for hair which promotes smoother, glossier, healthy hair. Whatever hair type or colour, Femme Fatale has the style and treatment for you!